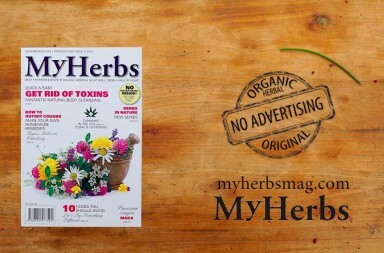 Want to learn how to grow HERBS properly and use them in cooking and treatments? 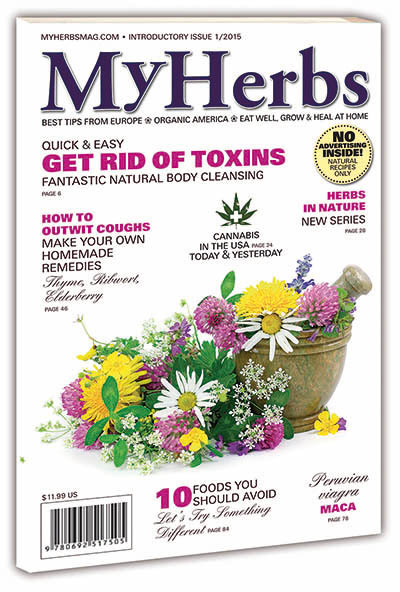 The new My Herbs magazine is more than just a collection of good-for-you recipes and helpful herbal how-tos. 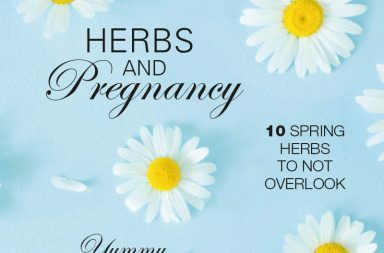 It’s an anthology of our ancestors’ earthly knowledge that can be referenced to prevent and treat modern day ailments. 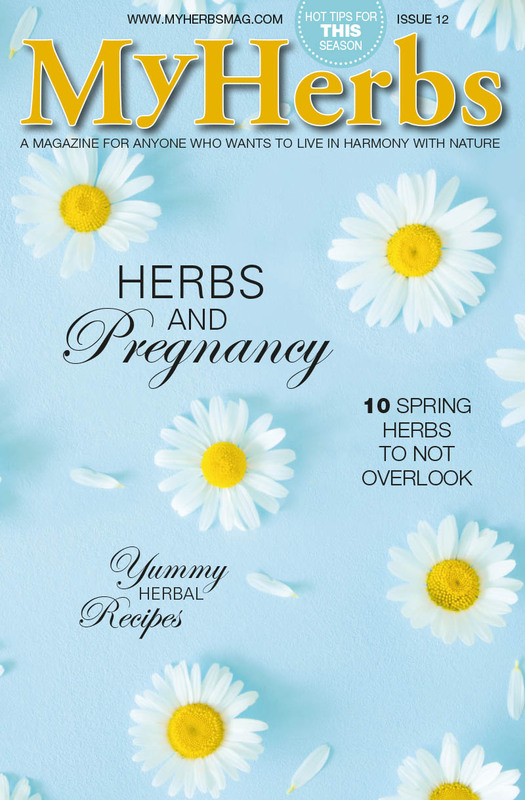 Find and harness the power of herbs for your health and wellness through mouthwatering dishes, do-it-yourself tinctures and advice from leading professionals – in EVERY ISSUE! Inside Every Issue: – Tasty (and easy!) 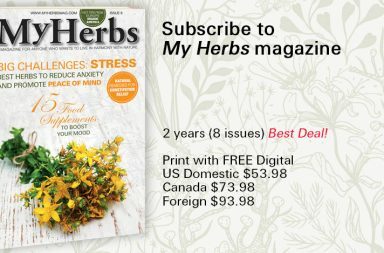 whole food recipes – Get to know herbs – and what they can do for you! 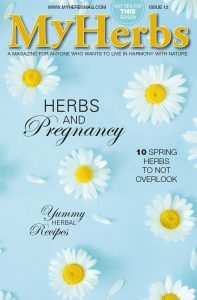 – DIY projects to enhance your beauty and health – Weight loss tips and tricks that really work – And so much MORE! I paid for a print and digital subscription, after the 1st issue. I received the 2nd issue but have not received either current issue. could you please look into this for me?